The importance recently acquired by the use of new technologies as a business tool has spurred our clients’ needs to have a advisor and manager who preserve their domains. The intrinsic connection between domains and trademarks makes us an ideal strategic partner in this regard. Therefore, we manage and maintain domain names of all type, as well as their monitoring, linked to trademarks, and their recovery in case of usurpation. Like all our other services, we provide comprehensive support and our clients and their domains are taken care of personally. Hence, our services do not end with domain registration and renewal, but extend to the services offered for trademarks due to their close connection and other more specific services originating from its nature. 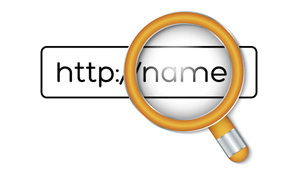 We offer a complete service of domain names’ registration and renewal. 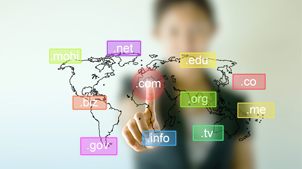 Protectia offers a complete service of domain names’ monitoring and control.